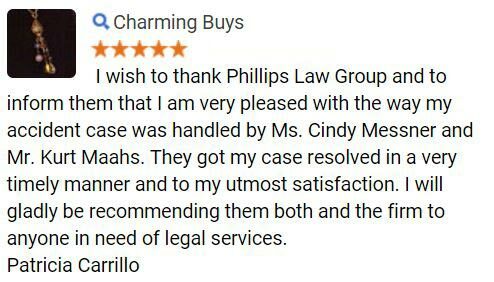 While Phillips Law Group does not personally handle divorce cases, we highly recommend the Bishop Law Office, P.C., which has offices in Phoenix, AZ, Tempe, AZ and Scottsdale, AZ, for all of your divorce, dissolution, military divorce, child support, child custody, grandparent rights, domestic violence and other family law matters. 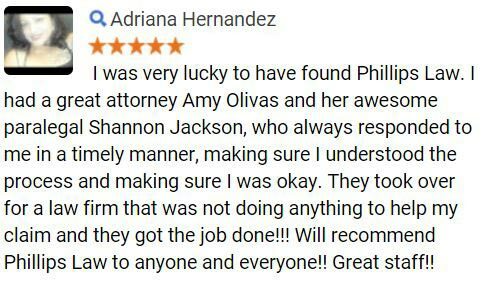 Their attorneys practice exclusively in the areas of family law and divorce law, and they can provide you with the professional and competent legal services you deserve. Both William D. Bishop and Fred Ruotolo of the firm are certified in Family Law through the State Bar of Arizona and have received numerous awards as top attorneys in their field. When considering divorce, it is important to know that Arizona is a “no-fault state,” which means you do not need to provide a specific reason for wanting a divorce. Also, because of its no-fault status, you may file for a divorce in Arizona, even if your spouse does not agree to one. However, it is always best to meet with a family law attorney before filing for divorce, even if you are expecting your split to be amicable. Additionally, if you and your spouse have children together, it is best to speak with an experienced attorney who is knowledgeable about child custody, parent visitation laws, and related court proceedings. Consulting with an attorney can ensure all necessary terms and conditions of the divorce have been agreed upon, and that there is no confusion over the divorce legalities. 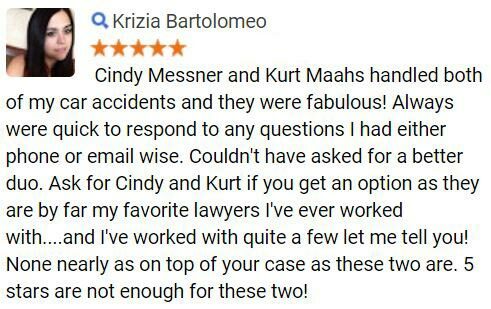 Each case is different, but it is not uncommon for couples to have special circumstances that were unforeseeable in the beginning, but that can be handled to everyone’s satisfaction by an experience attorney. Oftentimes, divorcing couples have questions about property ownership, financial obligations, or potential child custody issues. A divorce can create a multitude of unexpected circumstances, and it is not uncommon for questions to arise. Following is a list of divorce-related questions that you may have while you are considering divorce, or while you are going through the divorce process. One question that is often on the minds of divorcing couples is, “are divorces expensive?” While some divorces can in fact be expensive, the total cost associated with a divorce varies, and the fee structure is dependent upon a number of different factors. For example, if you and your spouse both agree to the majority of the terms of your divorce, the cost involved may actually be quite minimal. Also, to help off-set the potentially high cost, you may want to consider filing for a legal separation or an annulment, both of which are alternatives to divorce that can save you a significant amount of money. To learn about the benefits of a legal separation or an annulment, and to help determine if one is an option for you, visit Bishop Law Office’s Divorce Alternatives webpage. Divorce mediation involves both spouses, along with their respective lawyers (if hired), meeting with a neutral third party called a mediator, who helps the divorcing couple end their marriage as quickly and amicably as possible. William D. Bishop of Bishop Law Office is a graduate of the Straus Institute (Pepperdine University) mediation program and provides mediation services, as well as regular representation. In a divorce mediation, the mediator provides options for each spouse to consider, which in turn allows the divorcing couple to come to an agreement that they may not have been able to reach without the mediator’s help. Often, a mediator’s suggestions cover issues such as property distribution, child custody, child and spousal support, and all other issues in a divorce or family law matter. Divorce and Children: How Will They be Affected? When it comes to divorce and children, there are many factors to consider. Child custody (now called legal decision making), visitation, and parenting rights are just a few of the legal options you and your spouse will need to discuss. However, if both parents can agree on what is in the best interest of their children, the court will generally permit the parents’ pre-determined visitation and custody arrangements. Ultimately, with divorce and children, it is essential for both parents to focus on providing the best environment possible for their children, and not focus entirely on their own needs or on causing grief for the other parent. 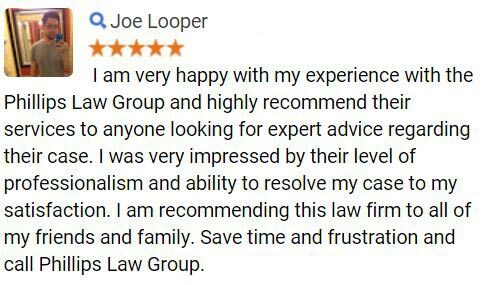 For more than twenty years, the legal team at Bishop Law Office has been helping Arizona families with divorce cases, child custody, and property division disputes. Bishop Law Office attorneys are always happy to be of service, and they can answer any questions you may have about legal fees, representation options, or questions specific to your unique case. To schedule a consultation with a knowledgeable divorce attorney from the Bishop Law Office, visit https://www.bishoplawoffice.com/phoenix-divorce-lawyer.html or call (602) 749-8500.